• Hexa-core PX6 chip, Ram 2GB, Rom 32GB faster speed. 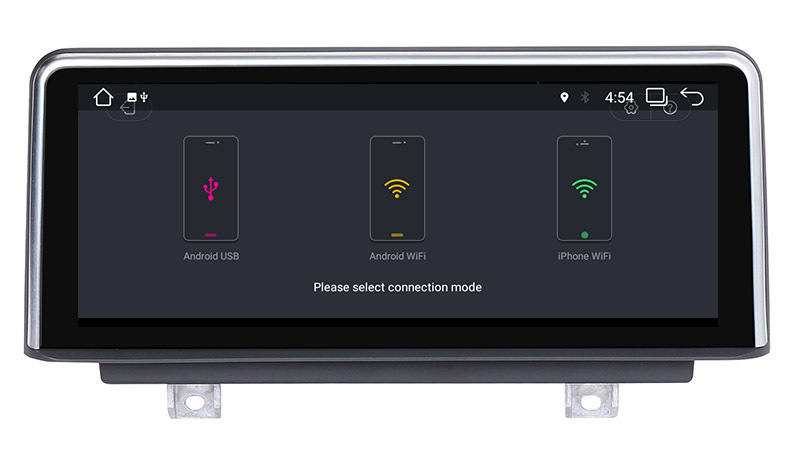 •Keeping original Car Radio/ Car CD player/ Amplifier... functions. 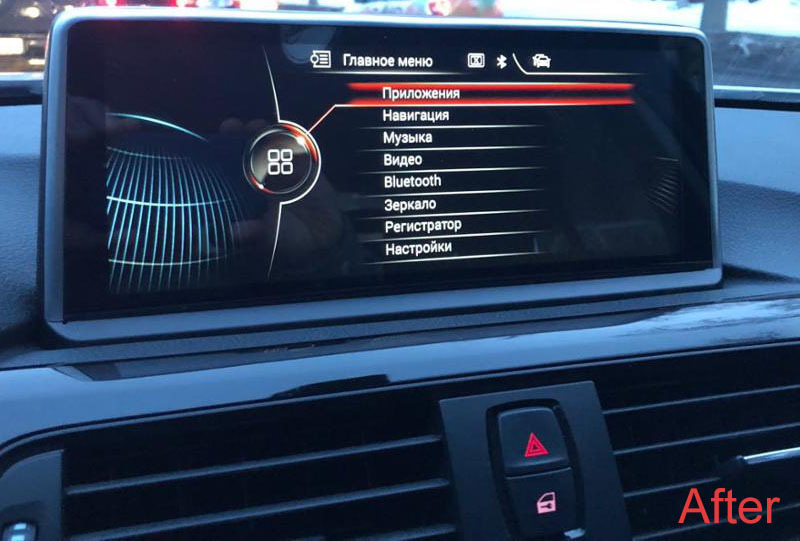 You can replace your factory radio if your BMW 3 Series F30 F31 F34 4 Series F32 F33 F36 below photo. 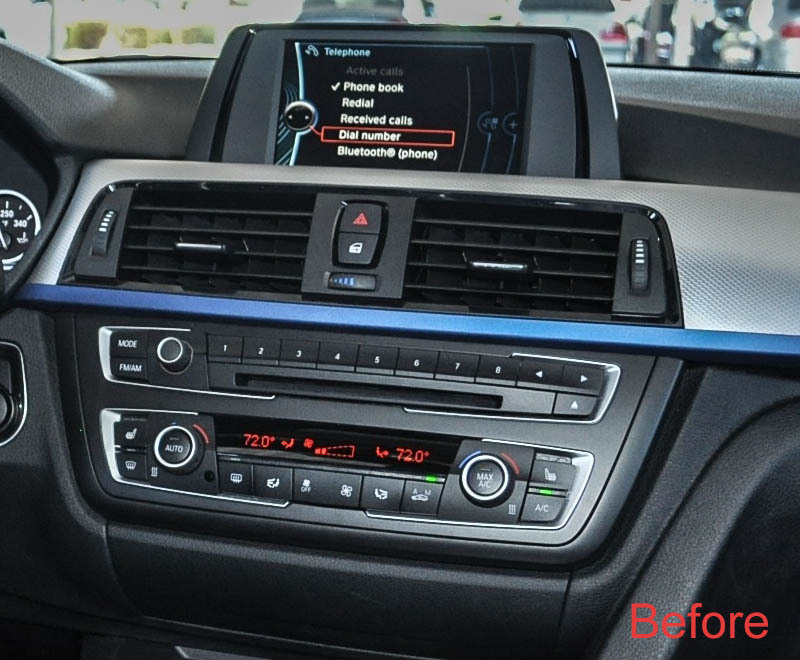 After installed belsee special head unit in BMW 3 Series F30 F31 F34 4 Series F32 F33 F36 NBT. 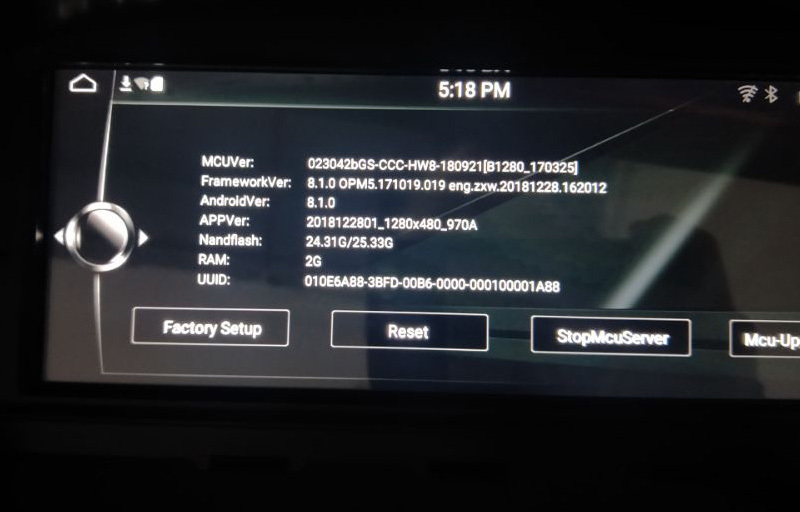 This head unit run android 8.1 Oreo system. Smarter, faster and more powerful. You can download Spotify, YouTube etc from Google play store. 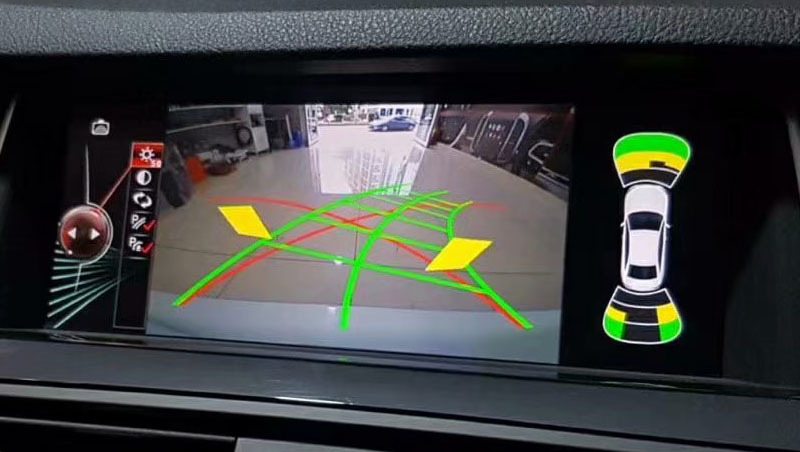 Compatible with the original parking sensor. Buy usb adaptor by this link.